First is what I call the whisper campaign against Sheriff Scott Jones. A series of red signs targeting the Sheriff have popped-up all over the county. Per the story linked below, 140 signs were purchased by the Latino Policy Coalition. 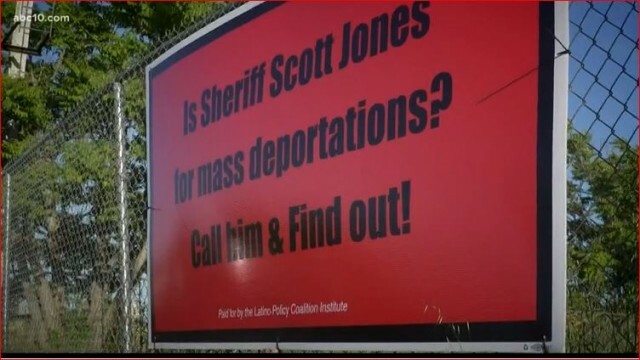 The poster asks, “Is Sheriff Scott Jones for mass deportations? Call him & find out!” Ok, so let’s imagine that you call the Sheriff to find out. As of today, the Latino Policy Coalition has zero articles or information posted for 2018. Their website is completely silent on their campaign against Sheriff Jones. Much of their website has not been updated since 2014. 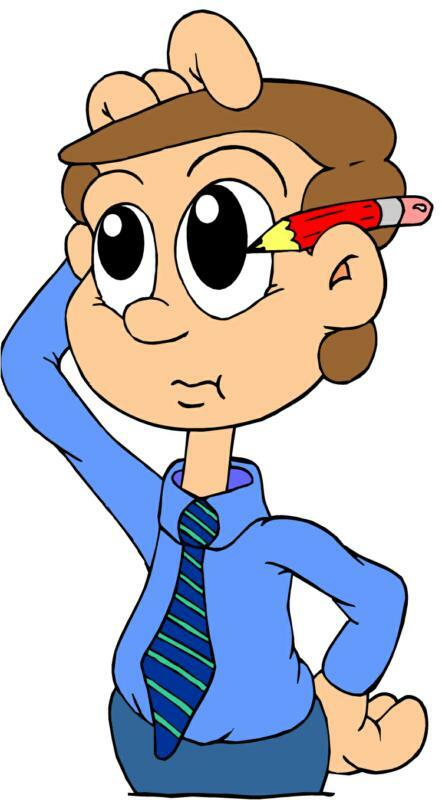 This lack of care and the financial data below leads me to believe this is just another shell organization that Liberals can pull out of their toolbox when they need it otherwise it lays dormant. More proof of their sketchy past is found looking at their financial statements. Sorry I don’t have a photo but I’m giving you directions so explicit that even Mr. X could find this spot in his airport rental car. The second sign is actually two signs along the road as you are entering West Sacramento from downtown. If you drive west on the elevated freeway called the W-X Freeway which technically is Highway 50 and cross over the Sacramento River, just past the Jefferson exit which takes you to Raley Field, on the left side is a billboard sign with the word “MUSLIM” in very large letters and a bunch of tiny words that I can’t read passing it at 70 miles per hour and directly across from this sign on the right-hand side is another billboard that has the large words “Now Recruiting” and a bunch more tiny words that I can’t read travelling 70 miles per hour. Thus reading the legible portions of these road signs, the message is Muslim Now Recruiting. Lastly, is a message that continues the theme of Mr. X’s blog from yesterday concerning Jennifer Aniston. In Elk Grove, at the northwest corner of Big Horn and Elk Grove Blvd is a strip mall. In this strip mall are two businesses side-by-side. The double glass doors where you enter these adjacent businesses lead you to very different places. The right-hand door is Express Fitness for Women and on the left, a veterinarian.